2017 was the 150th Aboyne Highland Games, and was opened by Her Majesty The Queen; who dedicated the new caber with whisky. The Aboyne Highland Games are presided over by their patron The Marquis of Huntly and have a long standing reputation for fairness. 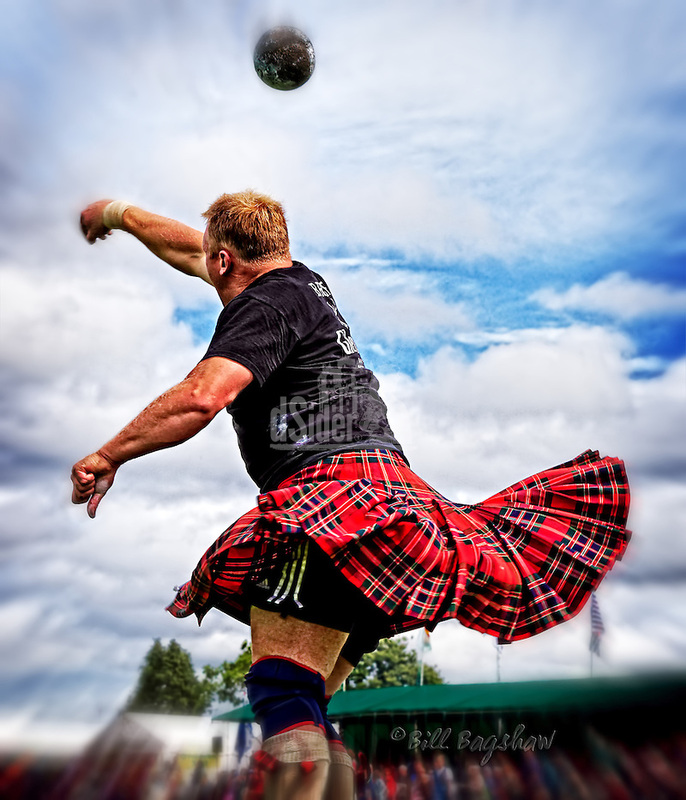 Back in the 1800’s local strong man Donald Dinnie was the equivalent to today’s sporting superstars due to his famous feats of strength at The Aboyne Games. The Dinnie stones at Potarch, and the Dinnie window in Aboyne are lasting reminders of Aboynes world famous athlete. The Aboyne Highland Games committee have taken the lead over the years in establishing important aspects of Highland dancing. 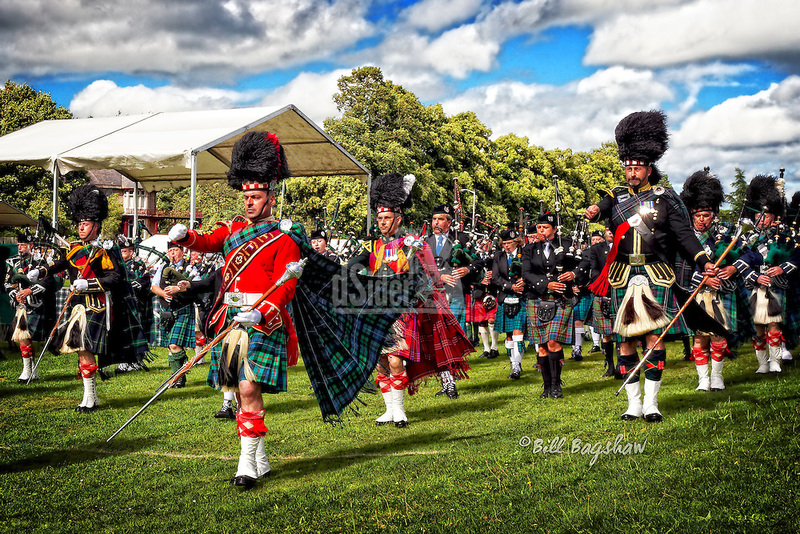 Several clans have hospitality tents, and a major feature is the massed pipe bands who march around the arena on Aboyne village green. Aboyne Highland Games also features a fiddle event in the Masonic Hall, which is located opposite the games park. Highland dancing competitions include the hornpipe, sword dance, highland flings, jigs & reels. 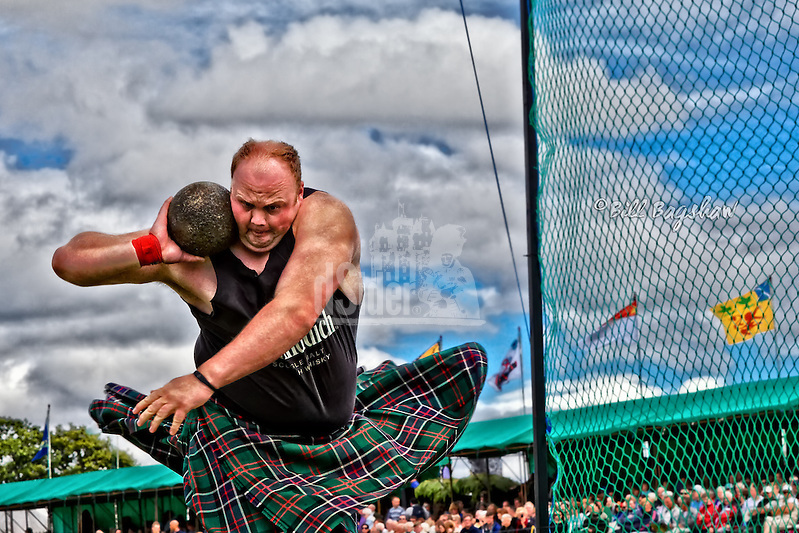 Heavy events include tossing the caber, hammer throwing , stone putting weight throwing, and a tug of war. 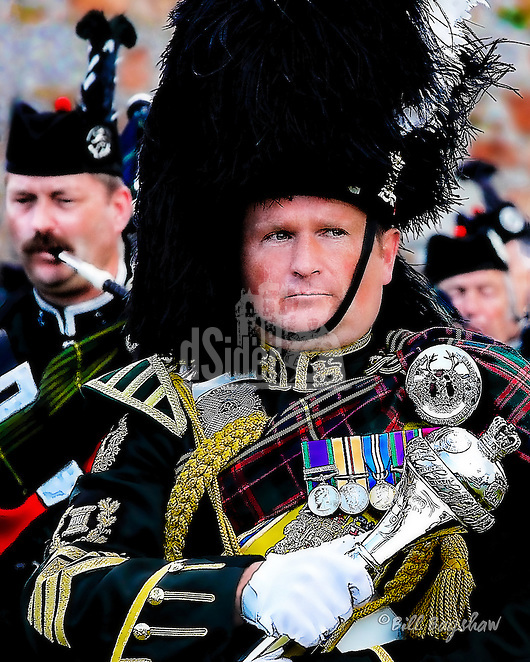 The Drum Major’ Challenge is a more recent; mace tossing and catching event, where the mace is tossed above a high banner.